Nick Cannon's Ex-Girlfriend Is Pregnant — Is He the Dad? 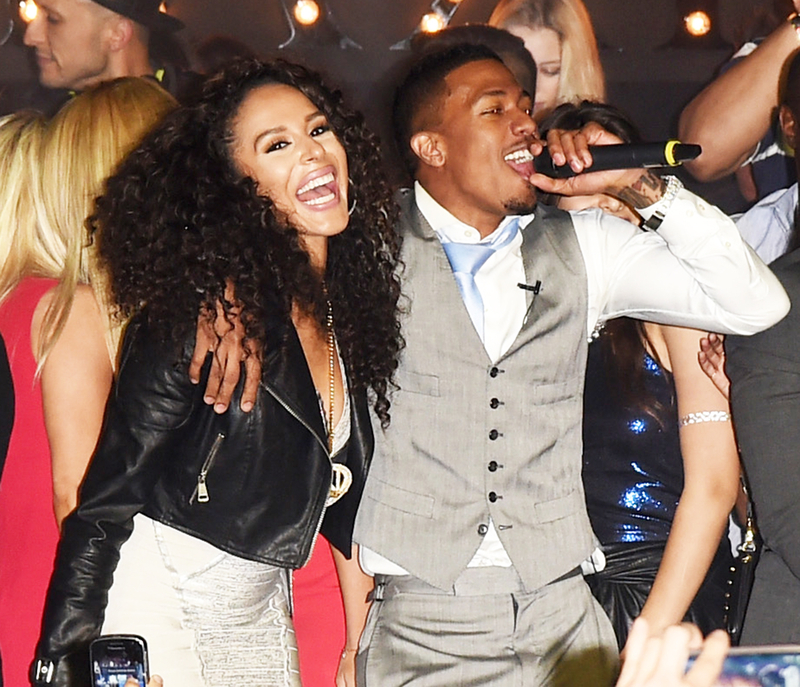 Nick Cannon’s Ex-Girlfriend Brittany Bell Is Pregnant — Is He the Dad? Expanding his brood? 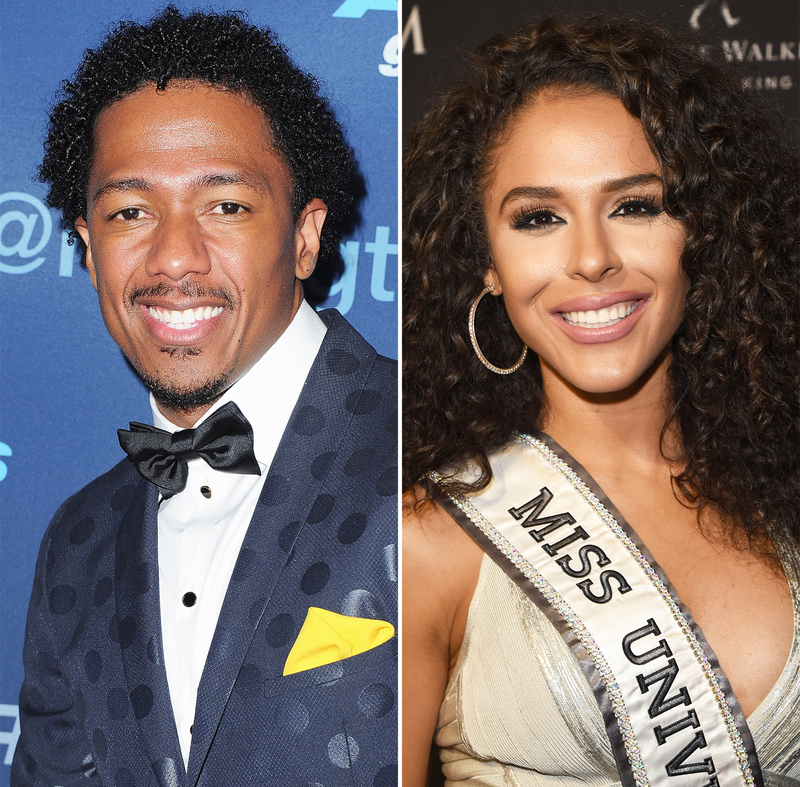 Nick Cannon&apos;s ex-girlfriend Brittany Bell is expecting, multiple sources confirm to Us Weekly, and an insider claims the actor is the father. Find out more in the video above, and detailed below! According to the source, Bell, 28 — a Guamanian-American actress and former Miss Arizona USA — is about six months along in her pregnancy. She and the America’s Got Talent host, 36, previously dated on and off. 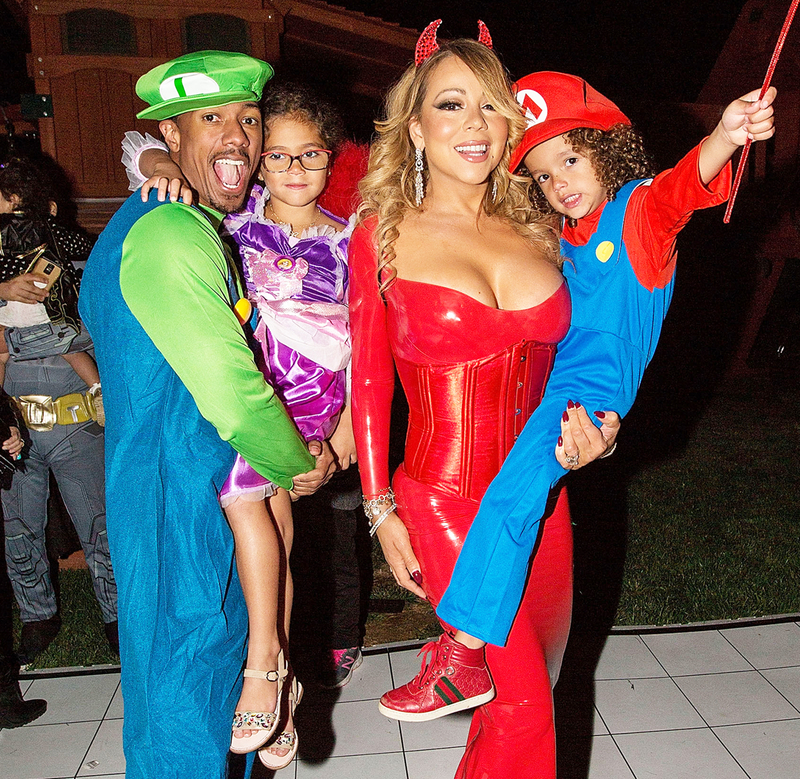 The baby news comes hot on the heels of Cannon&apos;s divorce settlement with ex-wife Mariah Carey. As previously reported on Tuesday, November 1, the All That alum and Carey signed divorce documents ahead of the pop diva’s trip to Greece, where she and fiancé James Packer had a fight that ended their engagement. The “Fantasy” singer and the Wild ‘N Out star agreed on joint custody of their 5-year-old twins, Moroccan and Monroe. The pair — who tied the knot in April 2008 and split in December 2014 — also kept the earnings they made during their six-year marriage because of their prenuptial agreement. "They are in a great place and a real source of support for one another — plus a prime example of what coparents should be," an insider told Us of Cannon and Carey’s congenial relationship. As previously reported, Carey’s rep confirmed the Grammy winner’s split from Packer, 49, in a statement to Entertainment Tonight on October 27. "Mariah and James had a fight in Greece, and have not seen each other since. The fight was not because of any cheating allegations or excessive spending by Mariah,” the statement read. “James is one of the most successful businessmen in the world. They are trying to work it out. Right now, they&apos;re not sure if they will stay together. They are discussing it, and plan to release an official statement together about their future." A source close to the billionaire businessman exclusively told Us that the Mariah’s World star’s extravagant lifestyle was beginning to take its toll on him. "Being in such a public relationship was fun for James at first, but then it got to be too much and he wanted his normal life back," the insider explained. However, a source close to the Las Vegas headliner countered rumors that Packer was the one who pulled the plug on their 10-month engagement.